We all know how important our blood is, providing a constant supply of oxygen and nutrients to every corner of the body. As part of National Blood Week, we’ll touch on the importance on giving blood, before focusing on the most common blood disorder: Anaemia. The UK is currently experiencing an incredible heat wave, with temperatures soaring as high as 30 degrees! These temperatures are a far cry from the average British weather forecast – and, quite frankly, us Brits are just not used to it! Today we’re touching on a condition close to the hearts (and shoulders/ noses) of anyone who’s seen a little too much of the sun this weekend. 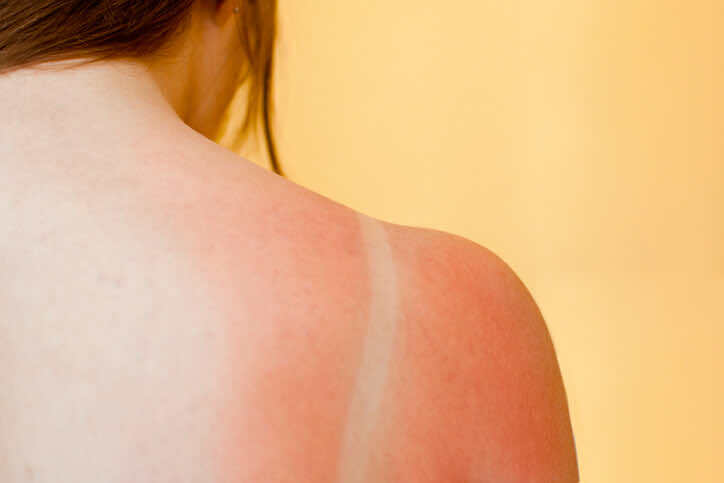 Yes, you guessed it, we’re talking about Sunburn! 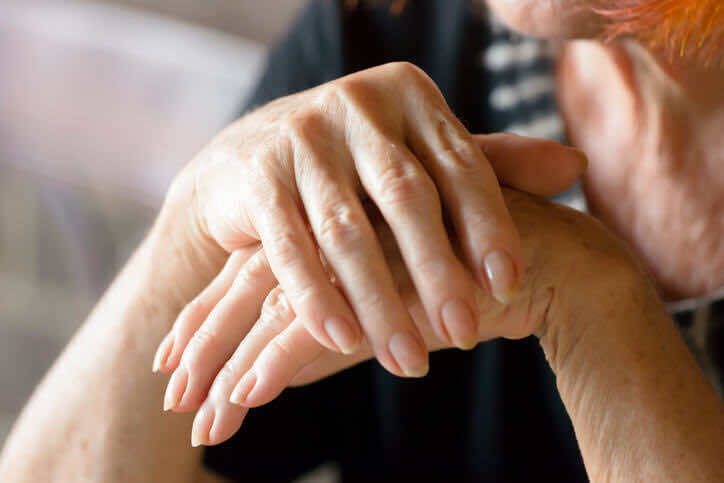 Did you realise, there are nearly half a million people in the UK living with Rheumatoid Arthritis? More than you might have expected, for such a little-known condition! Read today’s blog for a brief insight into the condition, and the tell-tale symptoms to look out for. 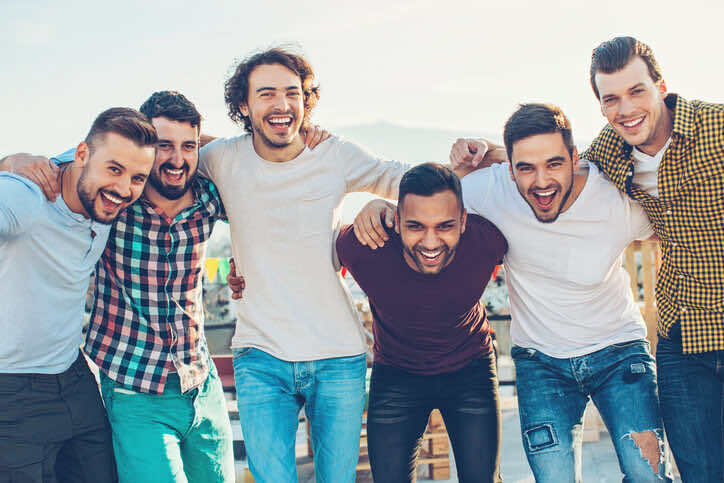 This week (12th – 18th June) is Men’s Health Week and, as always, we’re doing our bit to help raise awareness of relevant medical conditions! 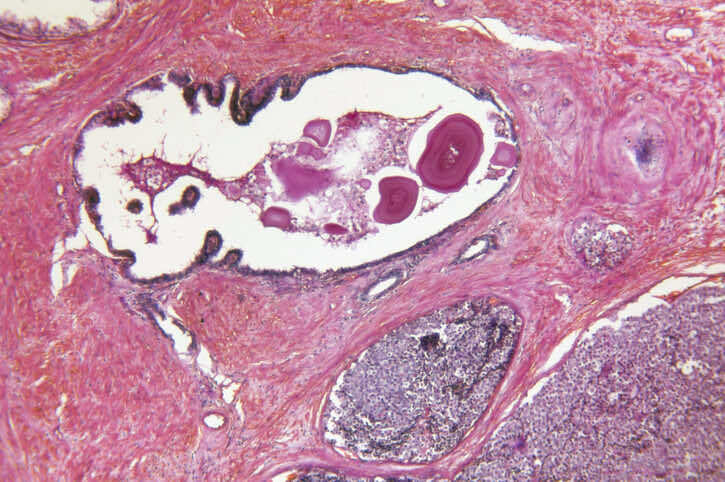 Today’s article focuses on a serious condition affecting around 10% of men at some point in their lives: Prostate Cancer. Are you a woman aged over 25? Are you up to date on your smear tests? 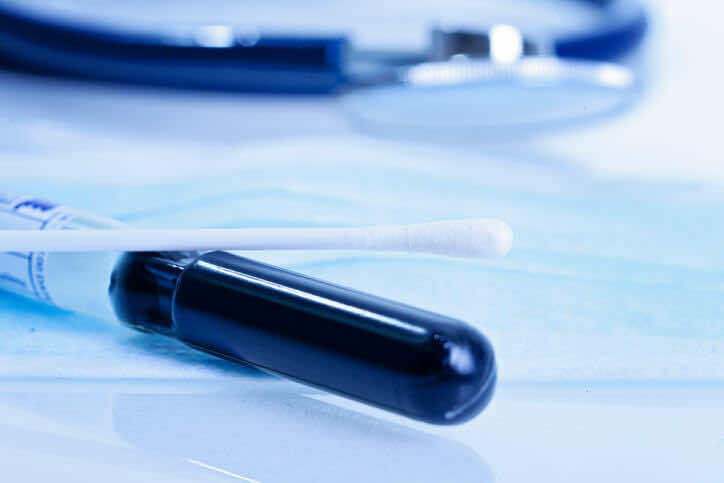 Do you fully understand what smear tests look for? 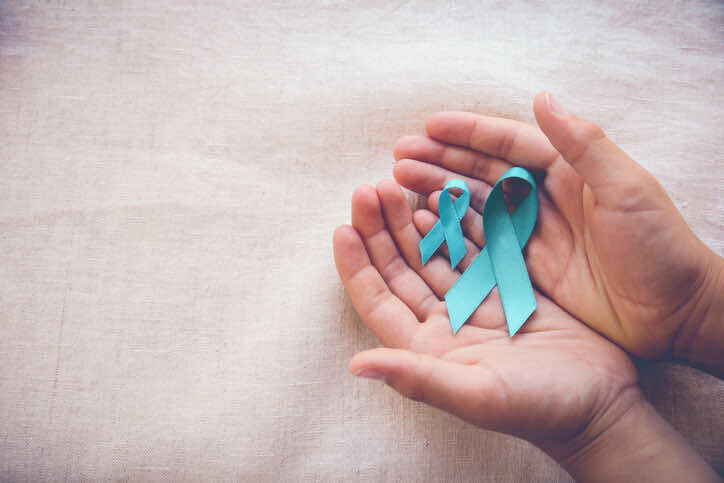 Today, as part of Cervical Screening Awareness Week, we give you an overview of Cervical Cancer and answer the all important associated questions. The most important reason for promoting disease awareness is to educate the public and help them recognise the tell-tale signs to watch out for. The sooner symptoms are recognised, the sooner medical intervention can be sought, the better the prognosis. So do yourself a favour and read on! 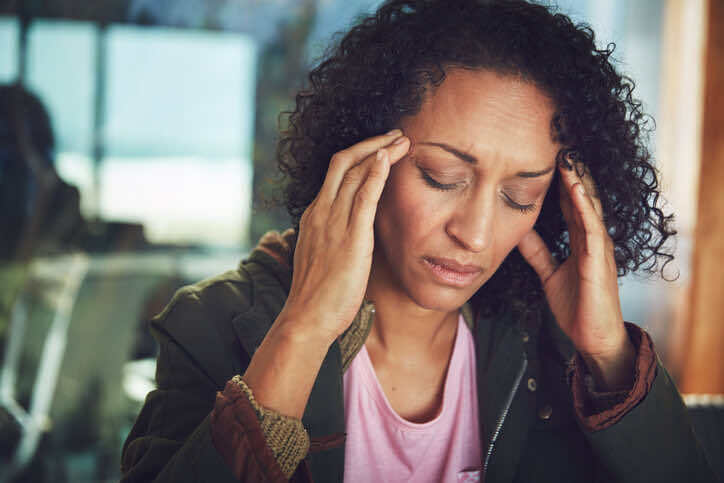 Did you know that as many as 1 in 7 people across the UK experience regular migraines? 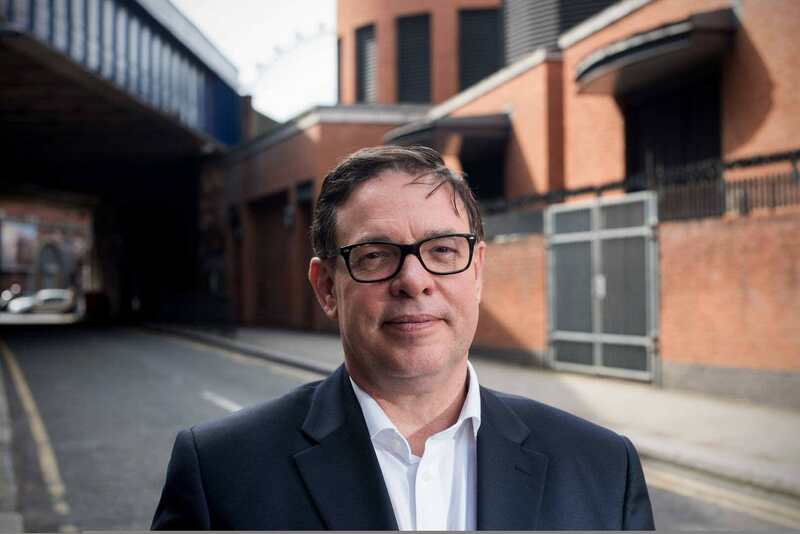 At London Doctors Clinic, we see many patients suffering from such headaches, which can range from mild to severe – and can even lead to vomiting and temporary paralysis. As we come to the end of our Heart Health week, we touch on a very common symptom experienced by patients. Dizziness can be a sign of many different things, including heart problems, as we discuss in today’s blog. You don’t have to be a doctor to know what the heart normally sounds like – we’re all familiar with the classic rhythm of a beating heart. You do, however. need to be medically trained to detect an abnormal rhythm, such as Atrial Fibrillation. Find out all about this condition, from symptoms to treatment in today’s blog! 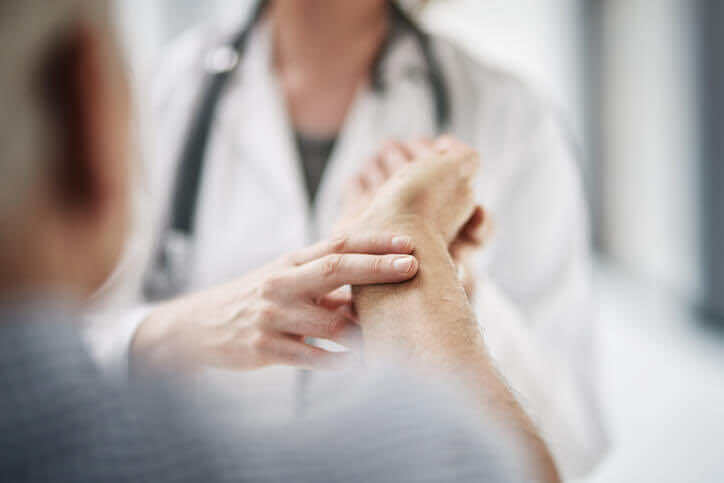 Varicose veins are a very common condition; it is thought that as many as 1 in 3 people may be affected at some point in their lives, with women at higher risk than men. But what are varicose veins anyway? In this article we talk about the causes, symptoms, diagnosis, and treatment of varicose veins. This is one of the first investigations performed for any patients complaining of cardiac-sounding symptoms. It is a simple test that can be done in just minutes and provides a great insight into how your heart is doing. 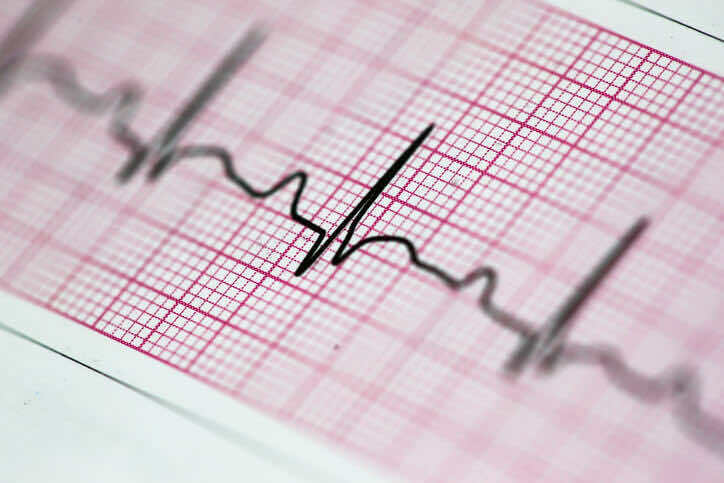 We discuss how this simple test works and which conditions can be diagnosed from ECG recordings. We’re kicking off our Heart Health week at LDC by talking about a chronic heart condition that affects thousands of people in the UK: Angina. 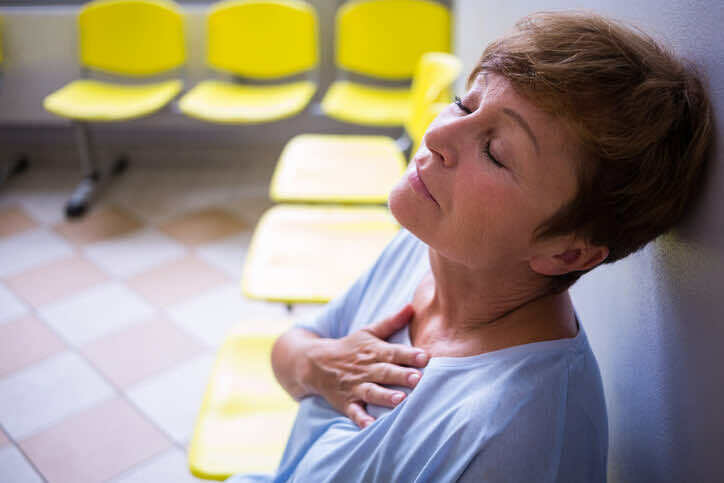 Whether you have been diagnosed with Angina yourself, or someone you know has, this article is well worth a read – to brush up on your knowledge of which symptoms are normal and when to be concerned. NEED TO CRAM? LDC EXPLAINS HOW TO STAY UP ALL NIGHT (IF YOU REALLY MUST)! Let’s imagine the scenario. It’s the middle of the exam season and you have an exam tomorrow. However, you’ve procrastinated right up until the very last minute (we all do it) and you’re left with no choice but to cram, cram, cram into the late hours of the night! How should you go about it? And is there any healthy way to do it? 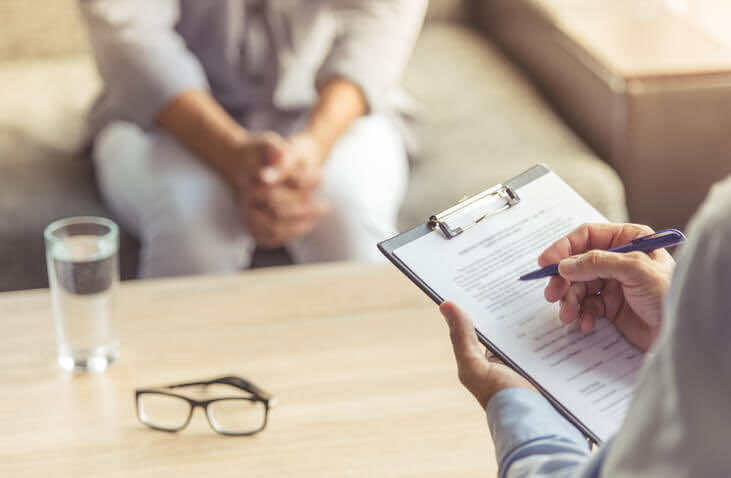 CBT is a type of talking therapy proven to be very effective in helping people with a variety of different conditions, from stress and depression, to chronic pain and anger management! We explain a bit more about how CBT works in today’s blog post. 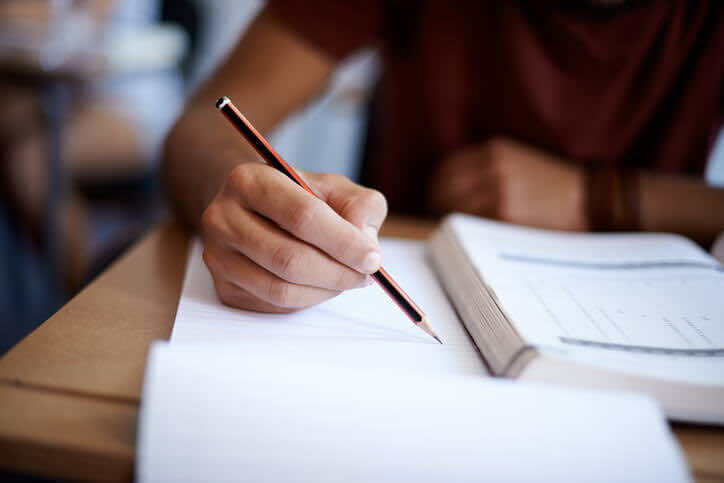 What is the first feeling that comes to mind when someone mentions exams? For most people, it is STRESS! Too much of it can be detrimental to your performance, and yet too little can lead to insufficient motivation. 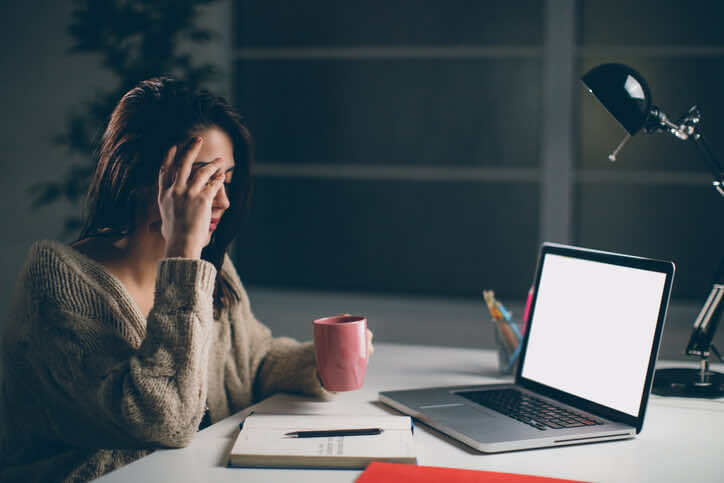 In today’s blog post, we talk about how to rein in the stress and find the right balance to perform to the best of your ability! 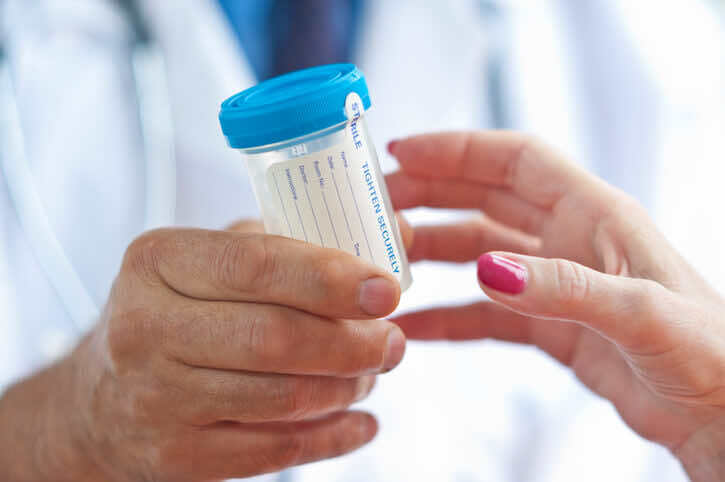 As part of LDC’s Kidney Health week, today we’re talking all about a very common group of infections affecting the waterworks system: Urinary Tract Infections. While they are not usually harmful, if left untreated, UTIs can cause damage to the kidneys – hence our link to Kidney Health week! While on the topic of the kidneys, we’ll also be mentioning a couple of conditions to do with ‘the waterworks system’ as a whole. This includes the kidneys and bladder, as well as the tubes in between! 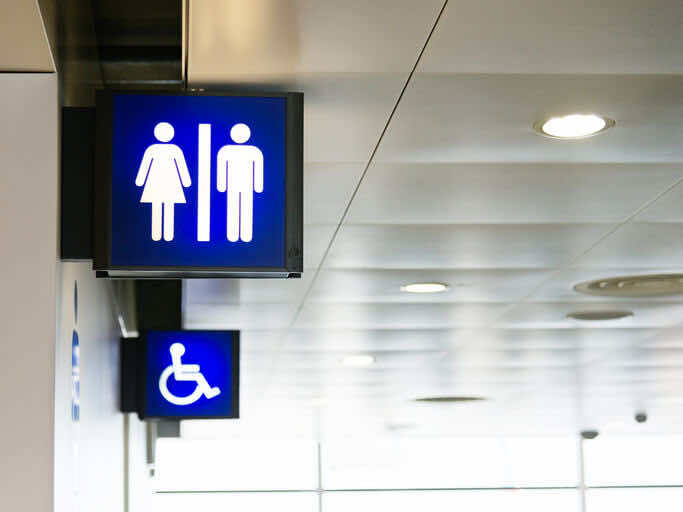 One fairly common, yet often unreported waterworks issue, is urinary incontinence – which we will discuss in today’s article. Urine can come in various different colours, from colourless to deep yellow, depending on how hydrated we are. One worrying colour to watch out for, though, is red, as this could indicate blood in the urine. 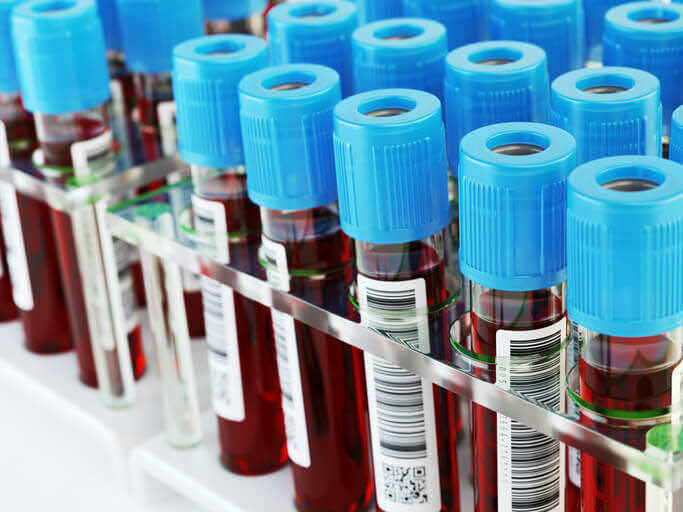 So, what should you do if you spot blood in the urine?! Find out in today’s blog.